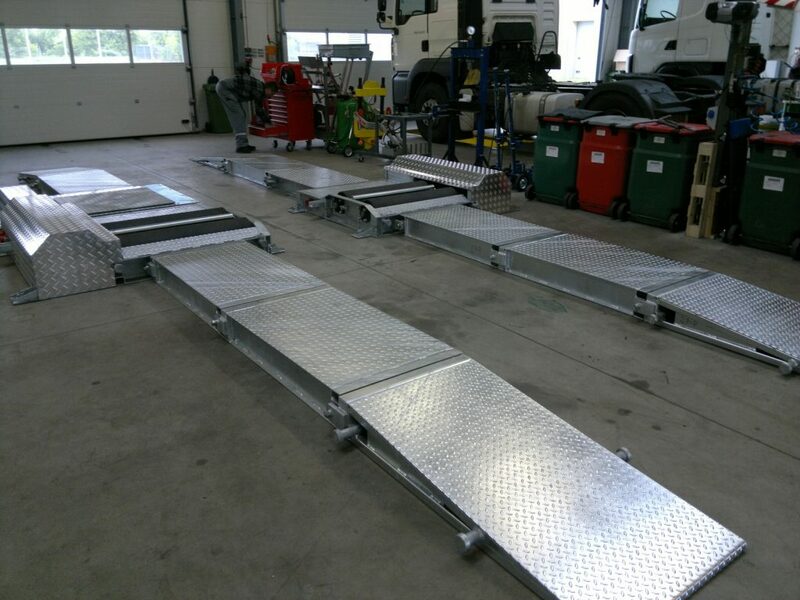 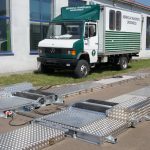 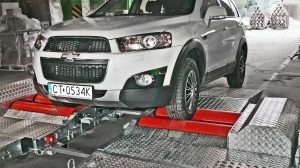 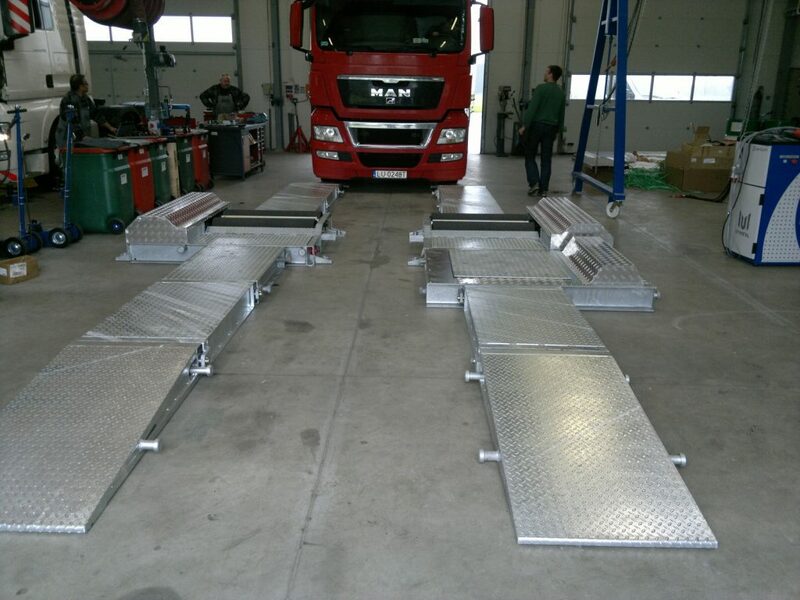 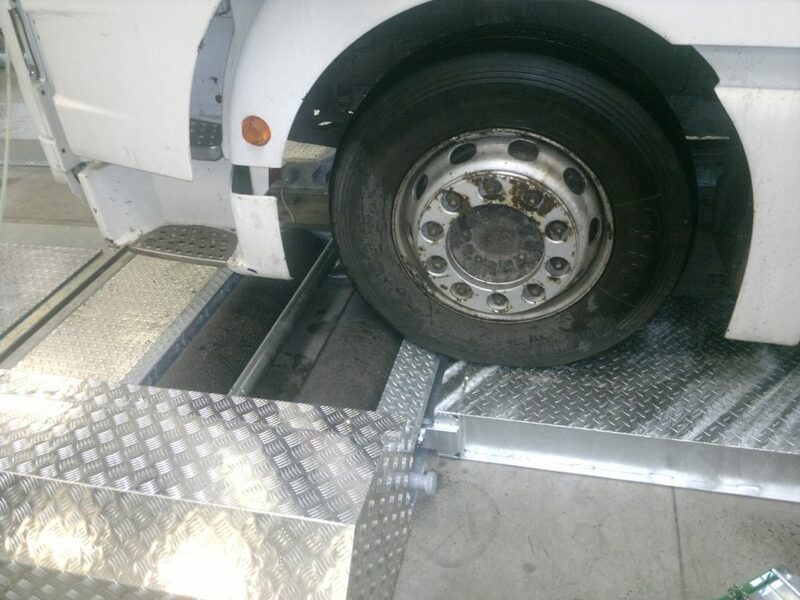 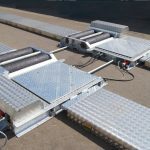 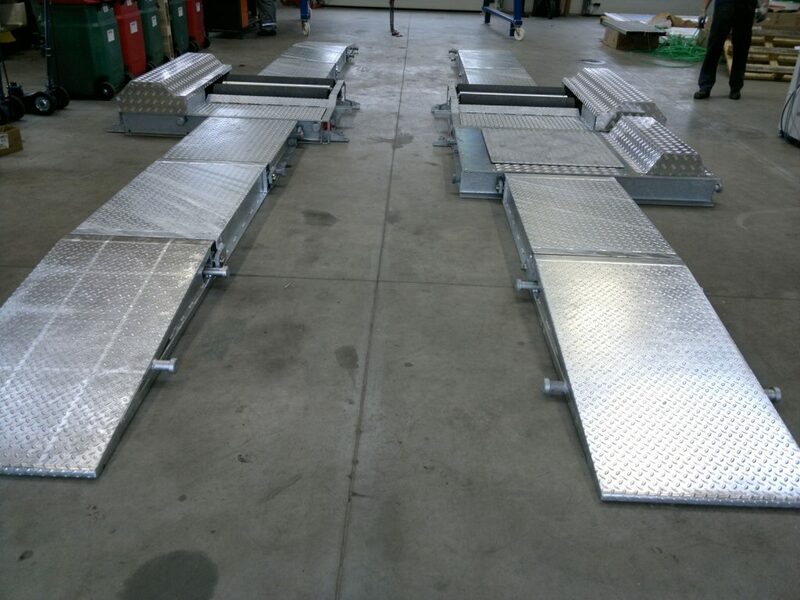 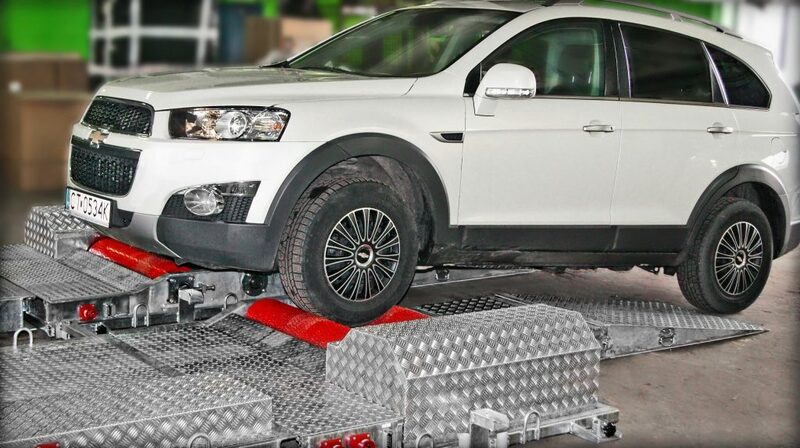 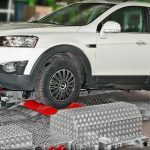 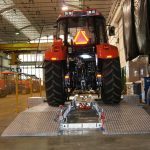 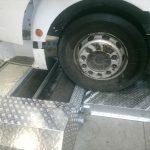 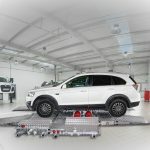 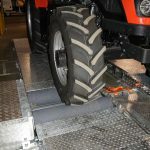 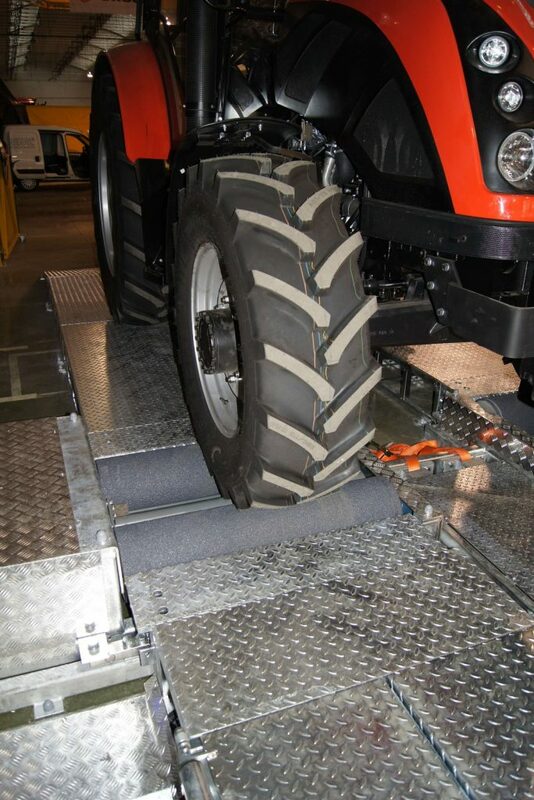 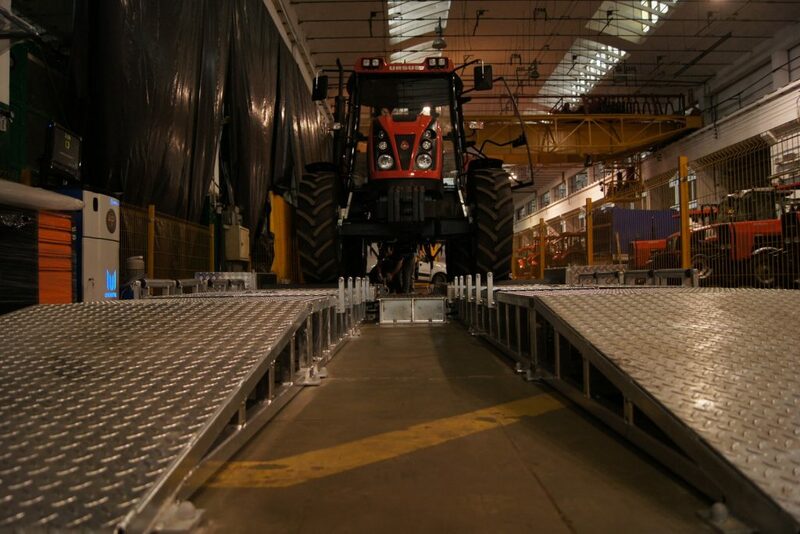 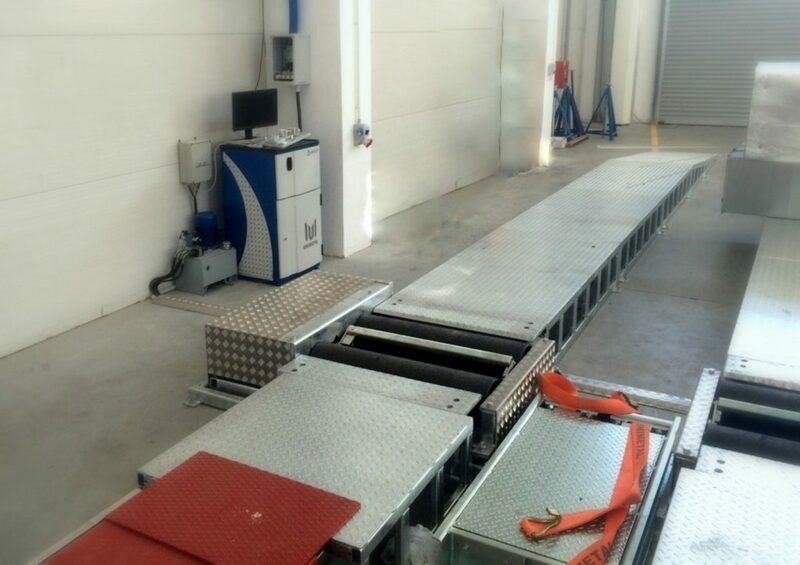 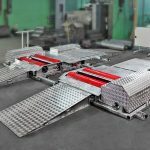 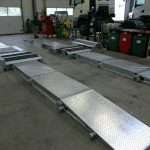 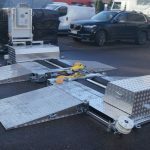 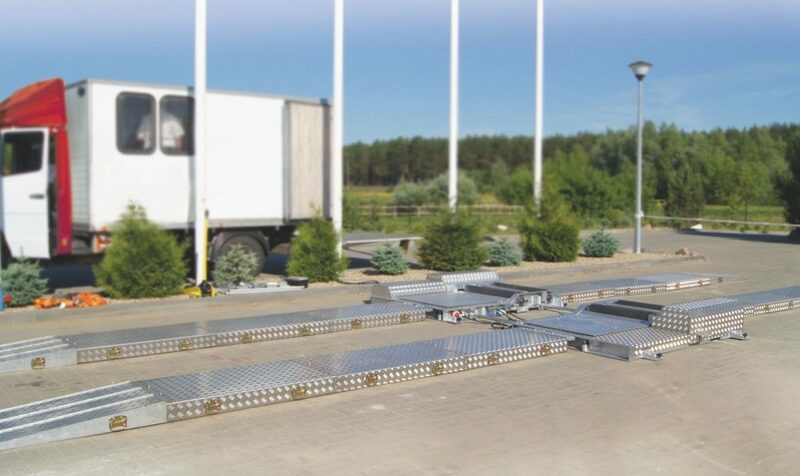 SMART MOBILE QUANTUM test lane is designed for full technical inspection of light duty vehicles, heavy duty vehicles and two-wheeled vehicles. 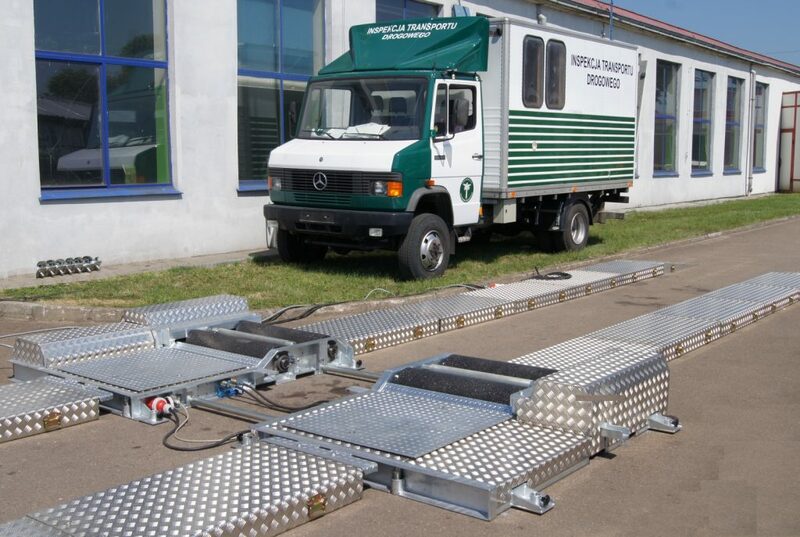 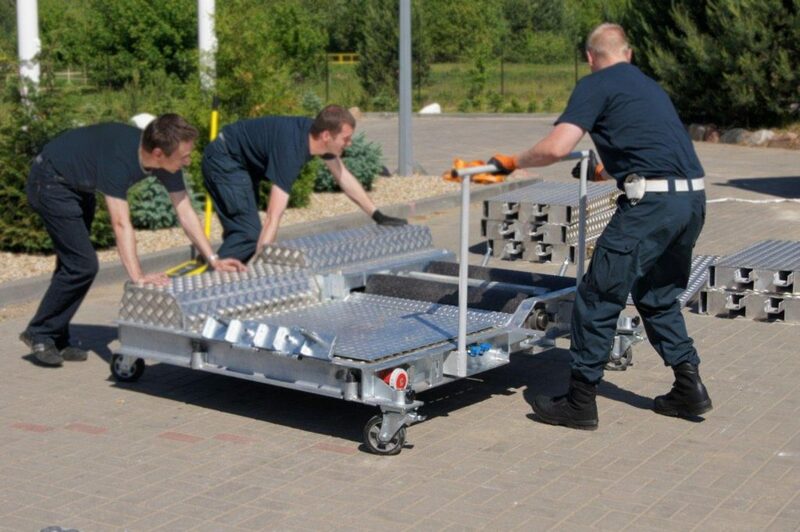 It is a perfect solution for companies or institutions performing outdoor technical inspections of vehicles. 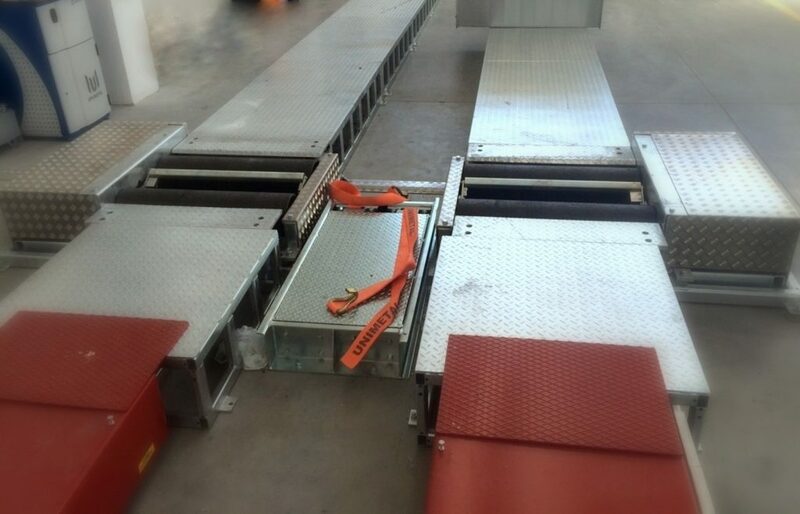 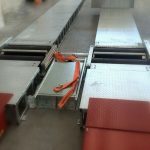 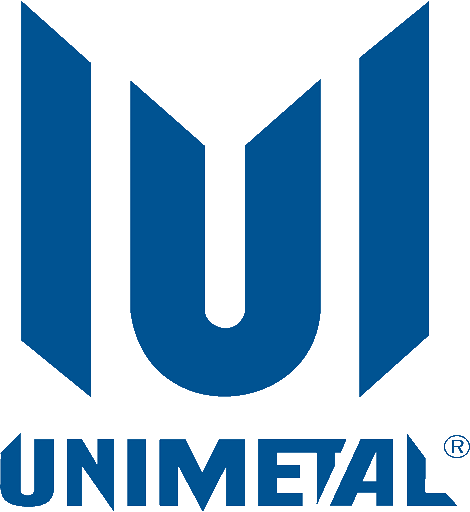 This is the most universal and efficient version of UNIMETAL mobile test lanes, combining design simplicity with outstanding technical performance. 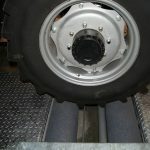 It can be unfolded practically in any conditions (e.g. 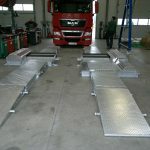 by road side, bays) and no extra wide space is necessary, that is needed when using other variants available in the market. 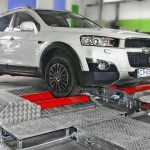 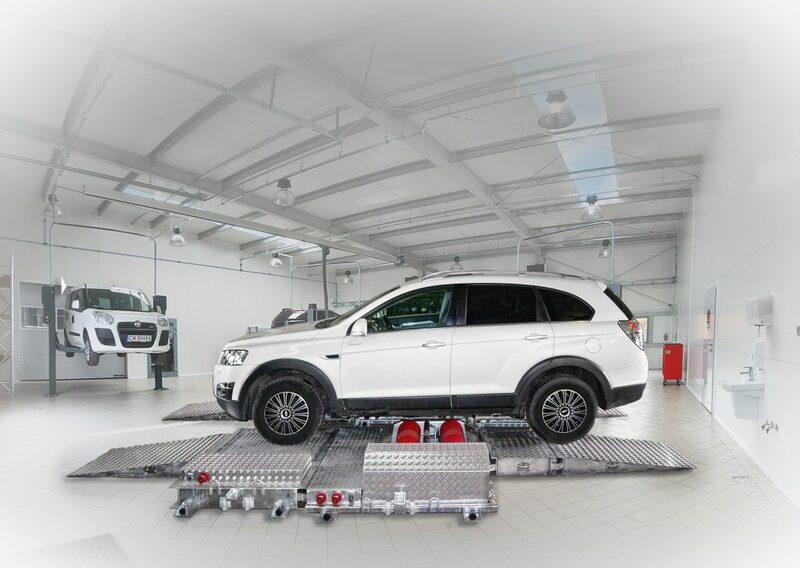 On the one hand, SMART MOBILE QUANTUM test lane preserves all the advanced features and functionalities of measuring and diagnostic systems and on the other one related maintenance costs and time appear significantly lower in comparison to other type test lanes . 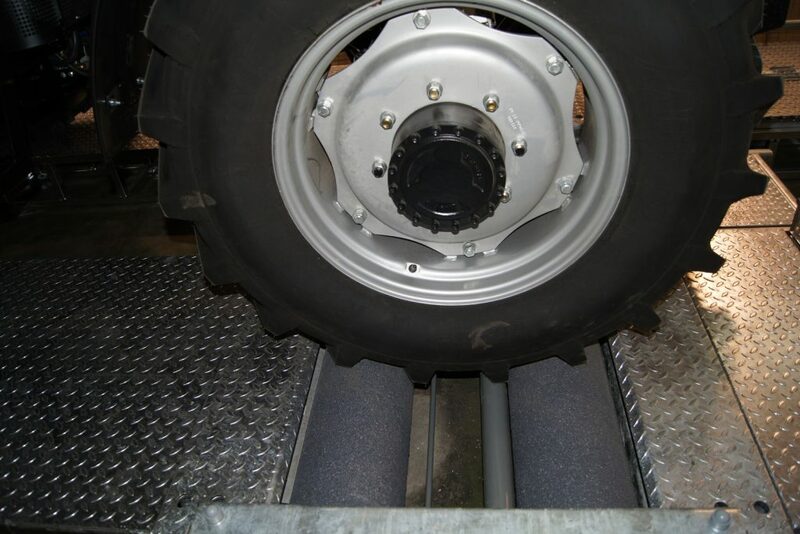 The unfolding process does not require any additional hydraulic or mechanical systems (hence low costs). 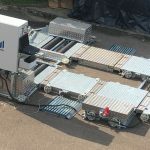 The ingenious concept is based on levers and wheels and can be performed in less than half an hour by two operators in moderate intensity and pace. 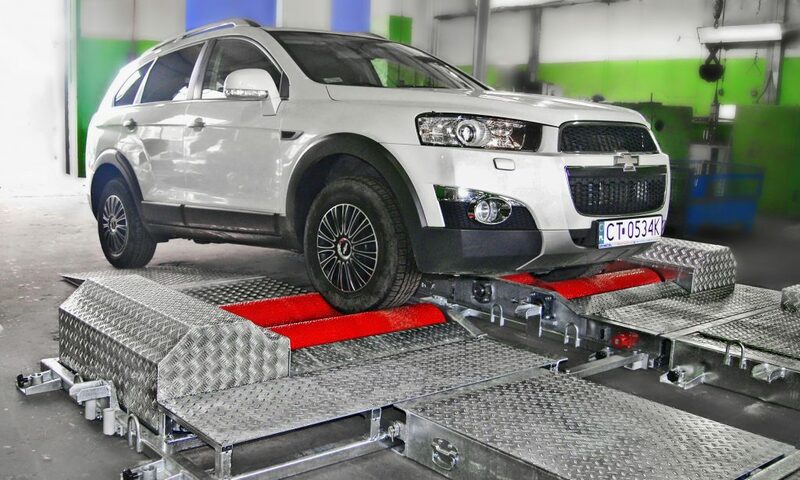 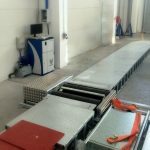 Designed in accordance with official requirements for vehicle inspection stations by use of latest electronic and IoT (Internet of Things) technologies as well as mechanical systems proven in the field. 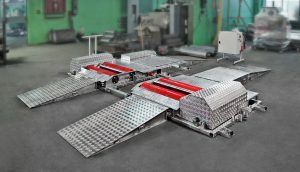 This ensures reliable and repeatable measurement results together with intelligent solutions in data processing and data base management. 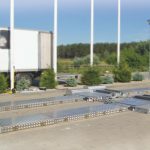 The modular set consists of separate and arbitrarily configurable test modules that are integrated into one coherent system with flexible input and output communication options. 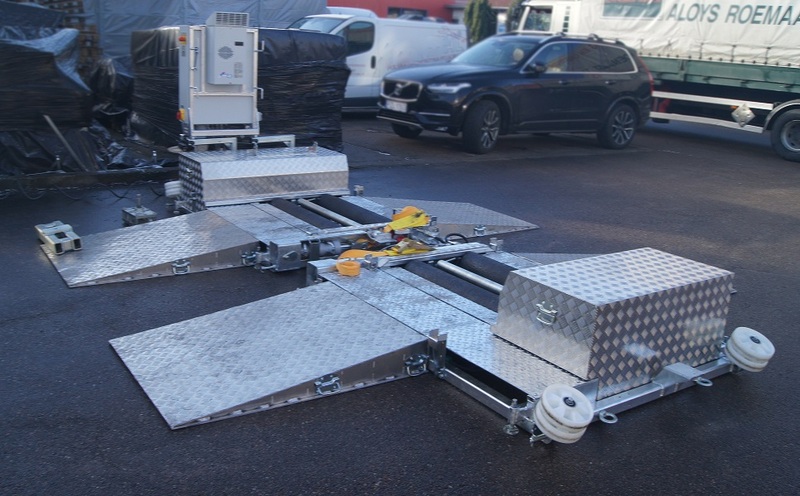 The SMART MOBILE QUANTUM system is open to include other external devices that can transmit diagnostic results to external localizations. Control and communication based on Android mobile devices. 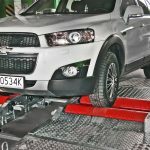 Adjustable test procedures and pass/fail criteria (easy adaptation to local requirements and practices). 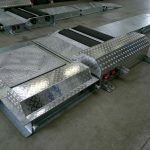 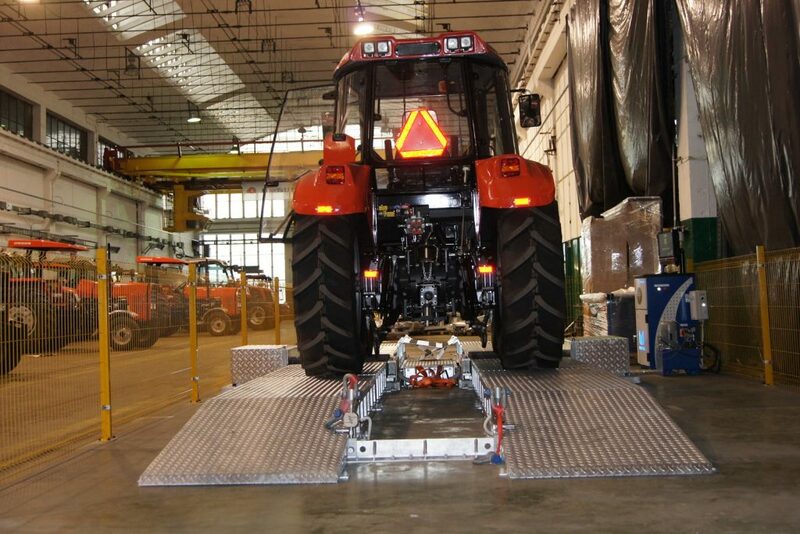 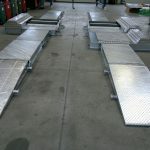 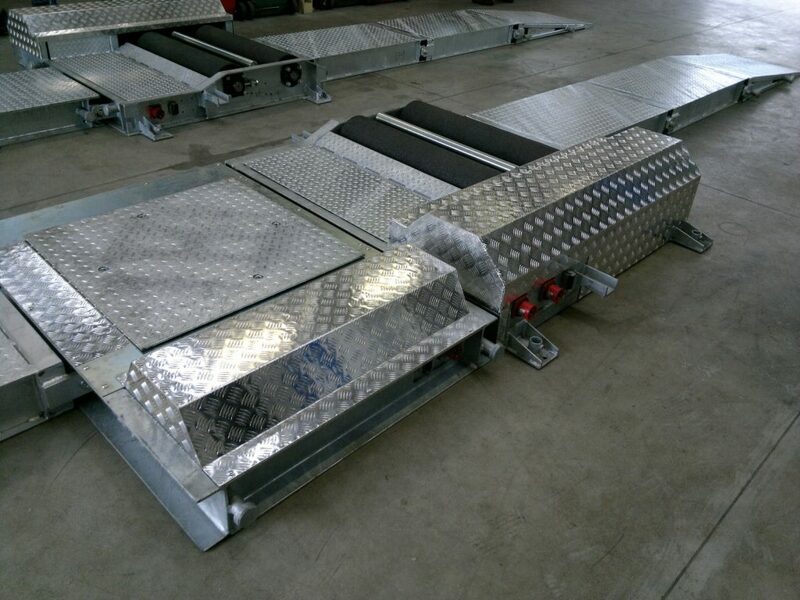 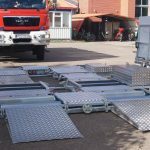 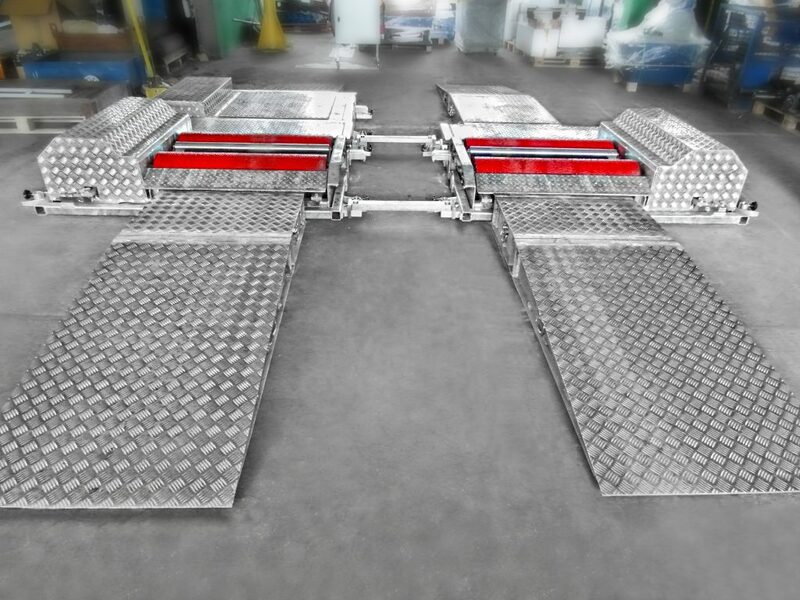 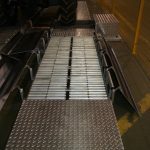 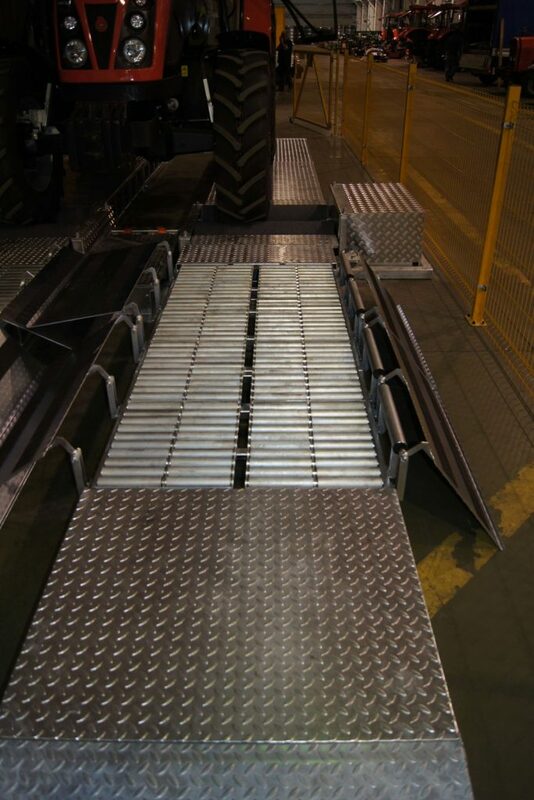 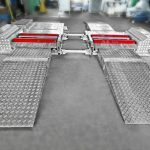 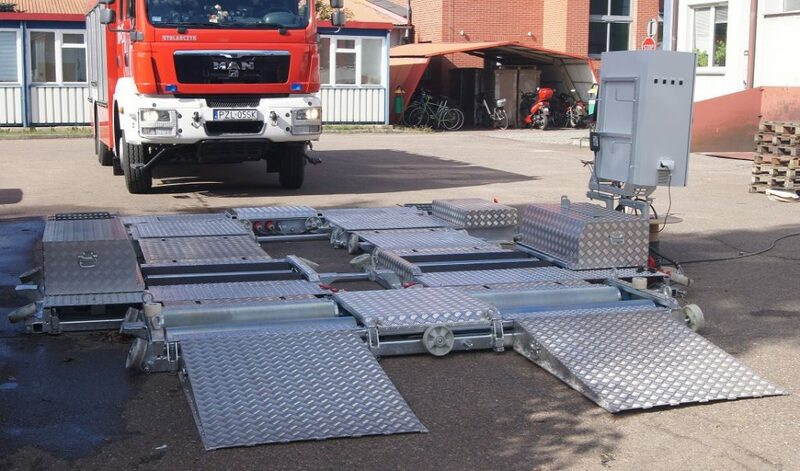 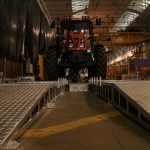 ramp modules (the extension of the ramp platforms). 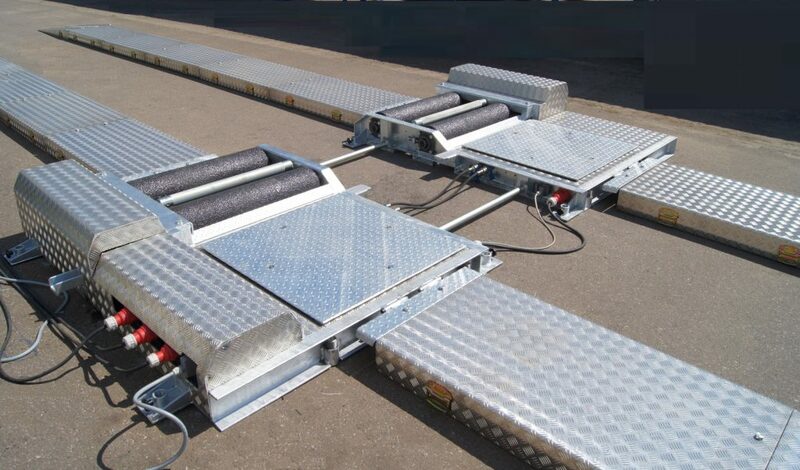 The selection of the modules and optional equipment depends on customers needs. The selection of the optional equipment depends on customers needs.